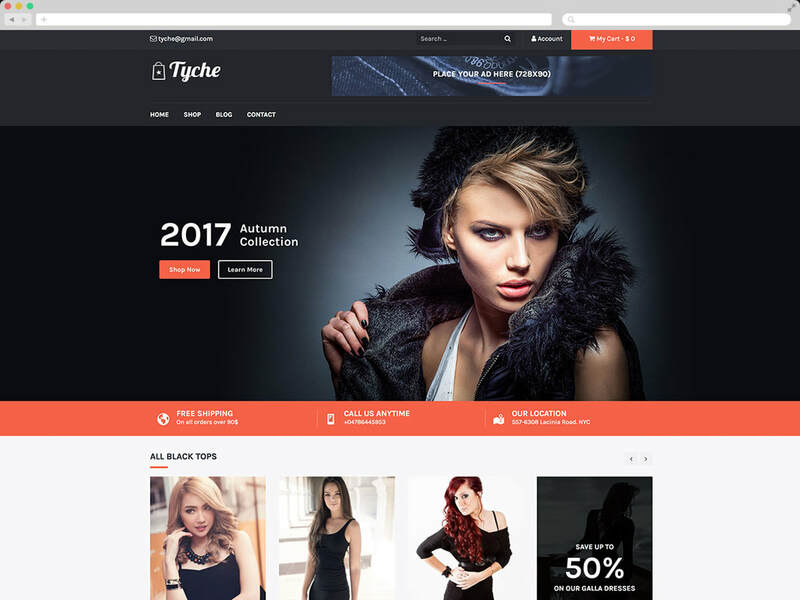 Wix become popular over the last years, by their campaigns online. It's a site where you don't need to install anything on your PC, just runs on your browser. You just need to sign up on their website, choose template, and start designing your website. Because Wix is one of the most organized from the other website's of this category. It's specific on the categories, so whatever website you want to build, you can find good templates for your brand quickly. Wix is free if you want to design only with it. But if you want to use their premium futures, like to buy a domain or to use their support, the cheapest plat cost only 11 dollars. 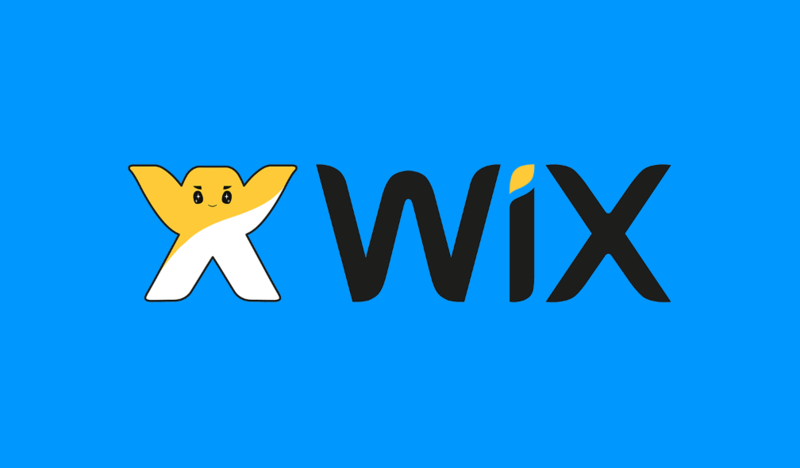 Wix covers hosting and themes, but if it come to install an app from their store the price can go up. Wordpress is free and the price depends on you, what website you will use, and what type of hosting do you need. When it comes to InstaBuilder, you just bought it once and you can create how much landingpages and websites you want. 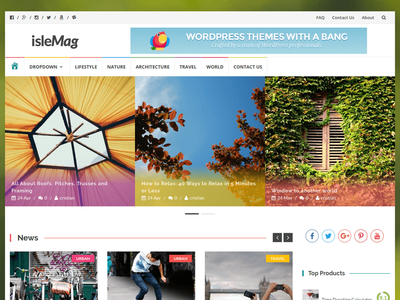 ​If you're using Wordpress and can't decide what themes to use, we done it for you. Check my previous post and choose one of the best templates. WordPress is the most used CMS platform of all time. Because you can setup good website within minutes, and edit it without any difficulty. 1. 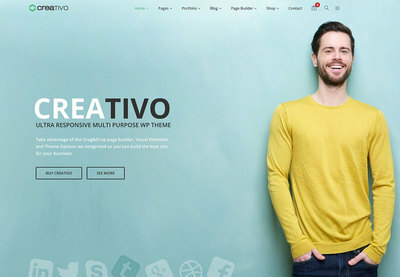 Shapely theme is the most popular theme that is responsive on all devices. If you can't decide what hosting or domain service should you use, read a bit in previous post. 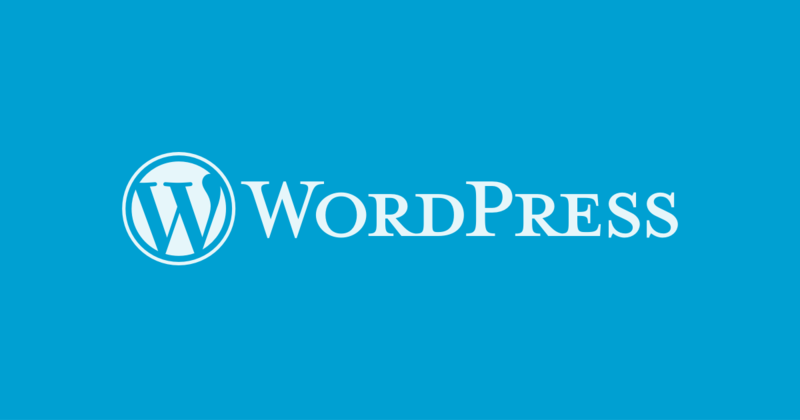 Wordpress is the best Content Management tool used by 80+ million websites. 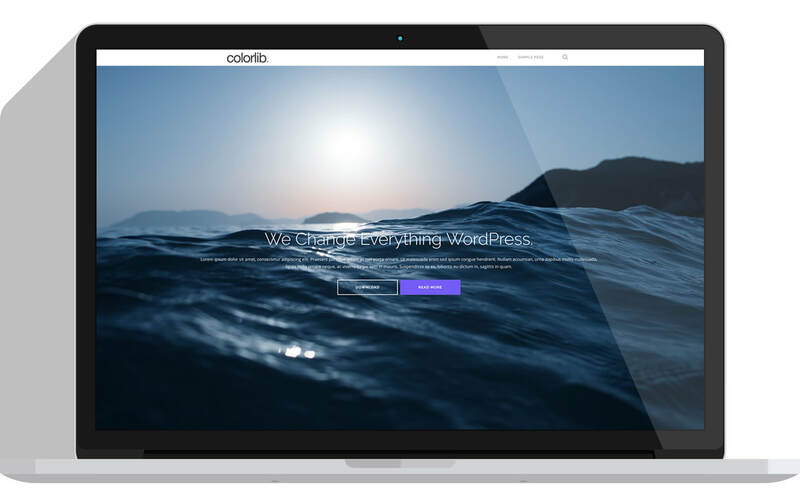 You can install Wordpress in just few seconds, and get use with hundreds and thousands of free plugins and templates. The only cost is the domain and hosting, which you can get for only 2.95$ at Bluehost and 3.95$ at Siteground. 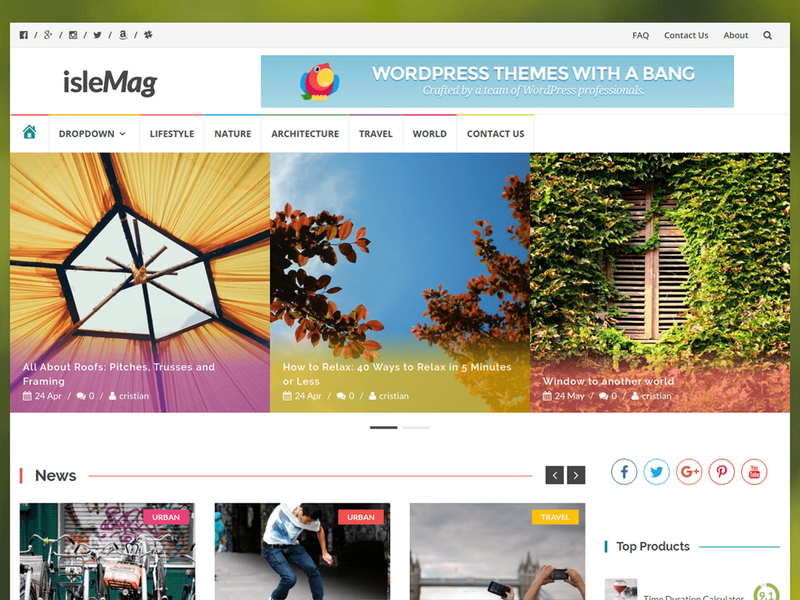 Additional cost will be the commercial Themes but WordPress has lot of Themes for free everyone uses. 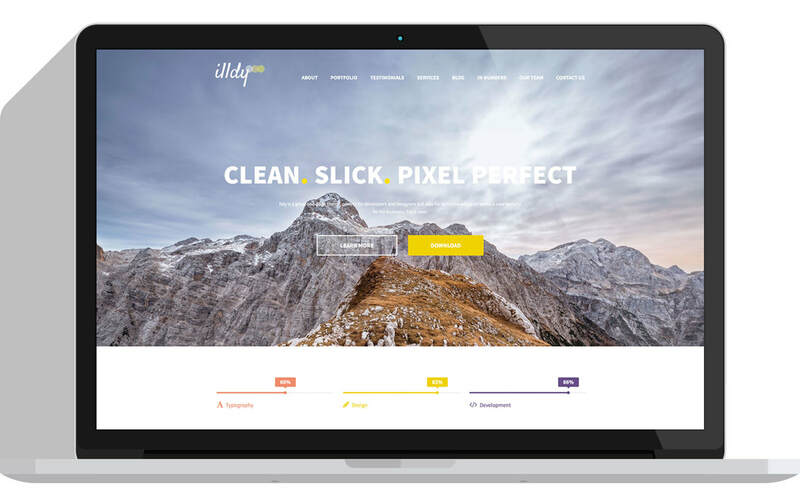 If you're a marketer, seller or you're opening a small business website, and you want to create your own template without using the WordPress Free templates, InstaBuilder is your best choice. With just few clicks you can create stunning website or template. WordPress is web software that requires hosting and domain but you can use it with their domain. This way your domain will look like "YourDomain.wordpress.com". WordPress is used by small business and blogs, there are big websites that uses WP as blogging tool. You're asking yourself "how to get started?" WordPress is 100% free to use if you want to use it with their subdomain, like "YourDomain.wordpress.com, go on wordpress.com, register there and best of luck having your first website!! If you want to use it on your local host or on your website, go on wordpress.org and click on download button. Can you monetize with free WordPress blog ? Adsense is the best for monetizing sites online, but keep in mind that with the free WordPress blog you can't monetize with them, you will need a domain for that. Find some cheap domains, get a discount with Namecheap and buy, a domain for only 0.48$/year.